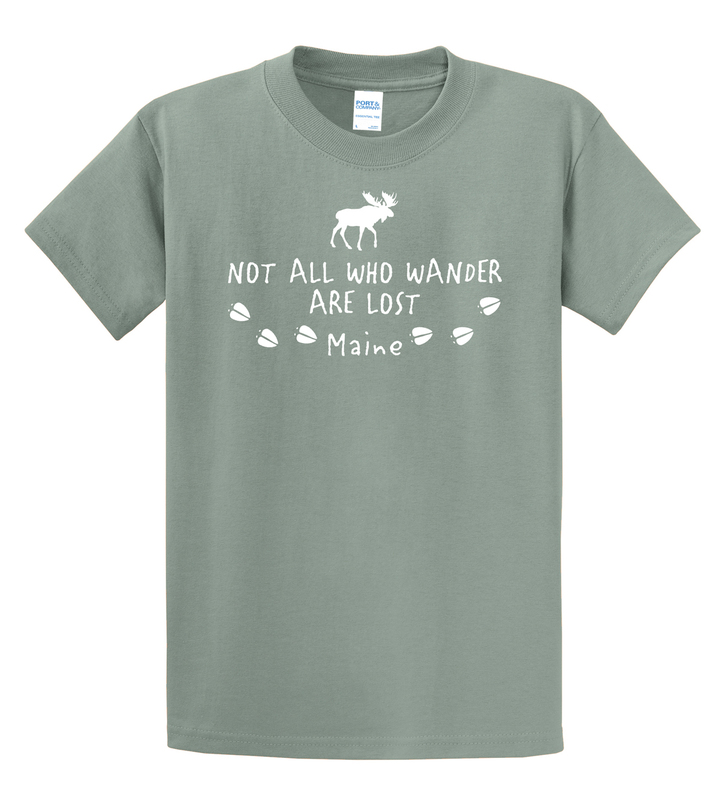 We’ve added to the Patriotic Moose family — long sleeves! 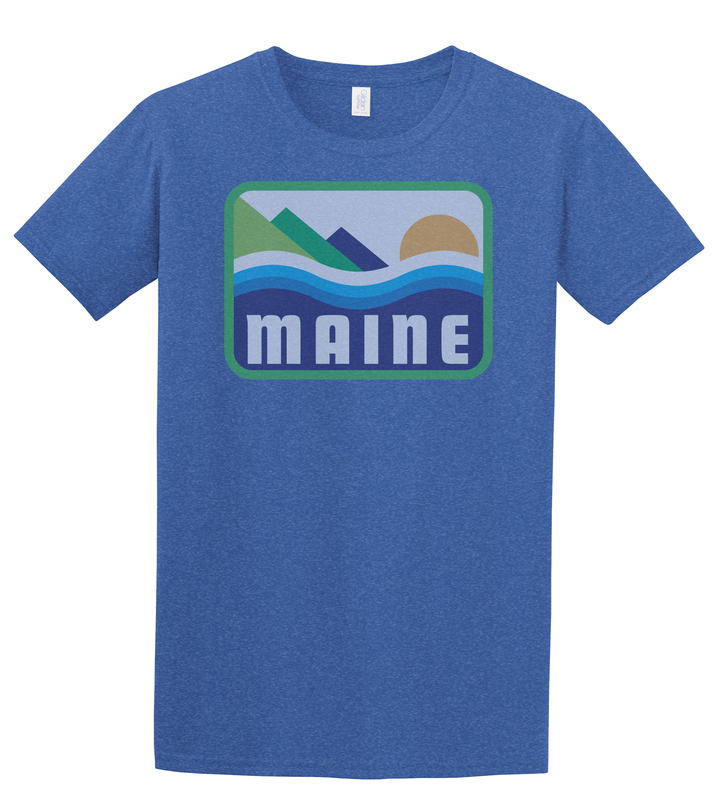 The perfect shirt for the cooler fall days, whether watching football or raking leaves. 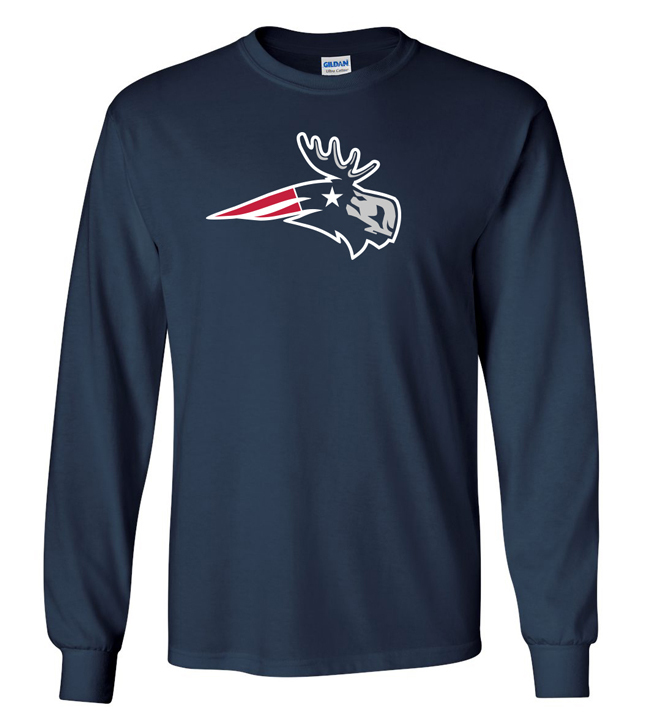 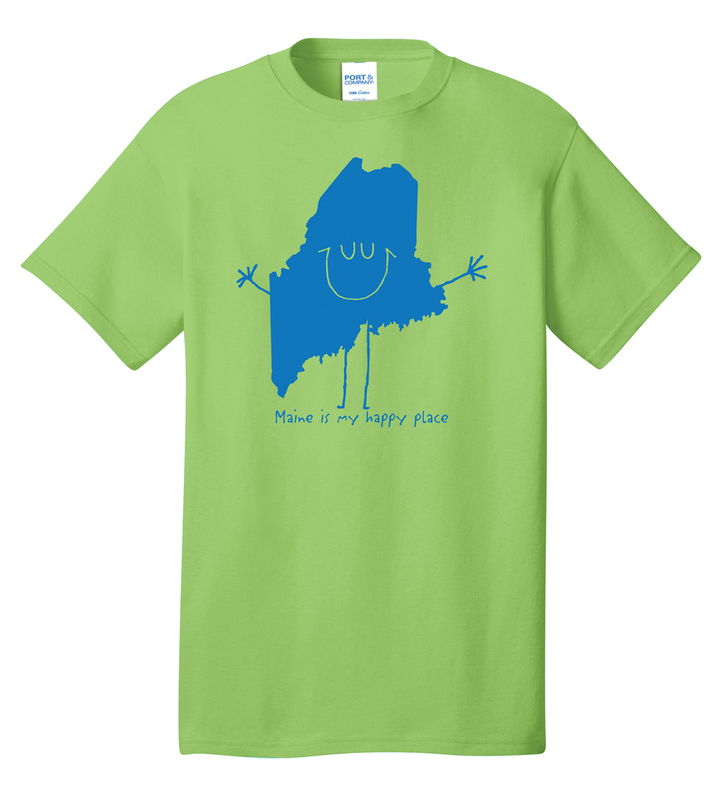 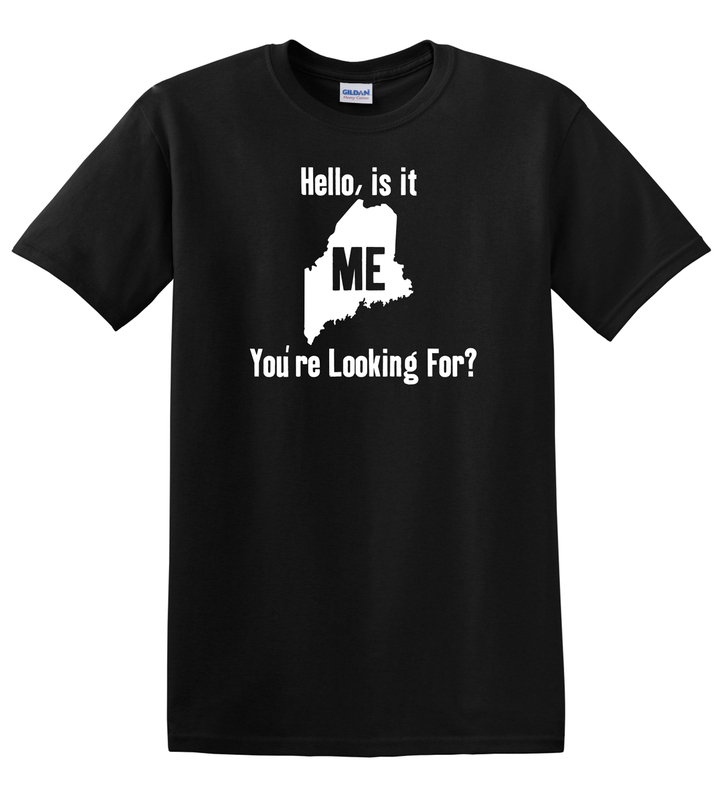 So show off your New England pride with this “patriotic” moose long sleeve shirt.